You may have heard – Phil is back. 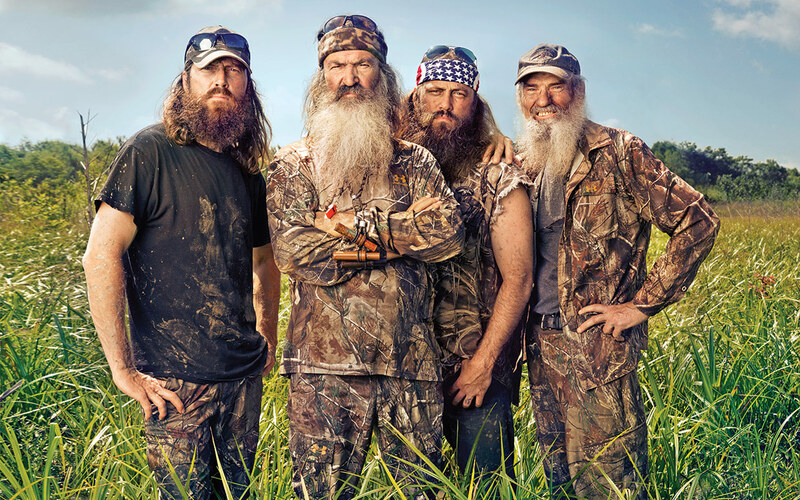 I’m disappointed that A&E caved and is lifting Phil’s suspension from Duck Dynasty. I’m disappointed that A&E relented. Changed their minds. Caved. I’m not disappointed for some moral high-ground reason. There will be enough on the Left who will lament that. No, I’m disappointed because it will reinforce the bullying of the Christian Outrage Machine. It’s the machine that kicks in whenever the Religious Right feels threatened or attacked. The Right blusters, huffs, and puffs, and tries to blow away the Left-Leaning hippie-commie-scum that are trying to take ‘Merica away. You see, A&E did not cave because they wanted to provide wholesome, family television for their viewers. They caved because of the financial smack to the face they were about to take. Rather than lose millions (or more?) in revenue, they decided to relent and allow Phil back in the fold. I am disappointed because the Religious Right will not see it this way. We (I tend to be conservative in my theology, so the Religious are pretty much my people) will interpret this move from A&E as a moral victory, not a consumer victory. I am disappointed because we view everything through the wrong lens. 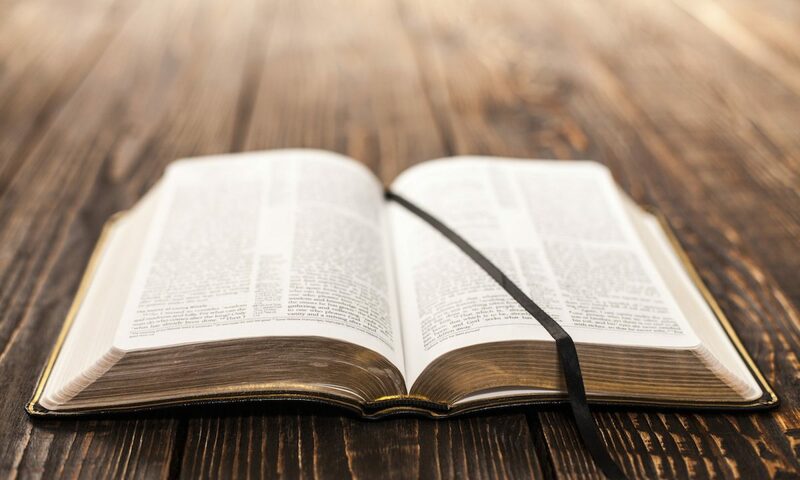 Instead of looking at the world (and television shows) through a Christian lens, we see the world as Ameri-Christians. We blend our citizenship with our faith and come out with a junky hybrid that isn’t good for either the nation or the faith! But that’s it. A&E doesn’t agree with our theology or our biblical positions. We will misread and misinterpret these events. The whole thing will quickly be spun into a righteous moral victory. And that disappoints me. I wish we could have rallied people to save some of my favorite shows in the past. There are some great shows that were killed before their time. But we couldn’t muster the consumer base to make a dent in the producer’s wallet. Duck Dynasty made that dent. If you’re a fan of the show I’ve got nothing against you. I’m glad you get your favorite character back on the show. But don’t pretend it’s about Christianity winning the day. In the end we show that Christians can bully with the best of them. I think you’re right pastorlinzey. Sans ifs, ands, or buts. I agree with you. I am not from the States myself but I have noticed that a lot of people (in Facebook at least) mix Christ’s Kingdom with United States. Our Kingdom isn’t here, Christ didn’t come to save America, or any other country. He came to save people, us, from everywhere. And we should concentrate on that instead of the comercial, capitalist victories like you say. I’m with you brother. It is not a popular stand to take. No, it isn’t. Seems all Christendom has lost its sense sometimes – we forget our priorities.